Get to know a little bit about Steve's life and experience. Steve H. Lawton holds a BS and MS degree in Mechanical Engineering from Texas A&M University, as well as an MBA from St. Edward’s University. He has 27 years of business experience in roles from an engineer in the Astronaut office at NASA to an executive at Dell. 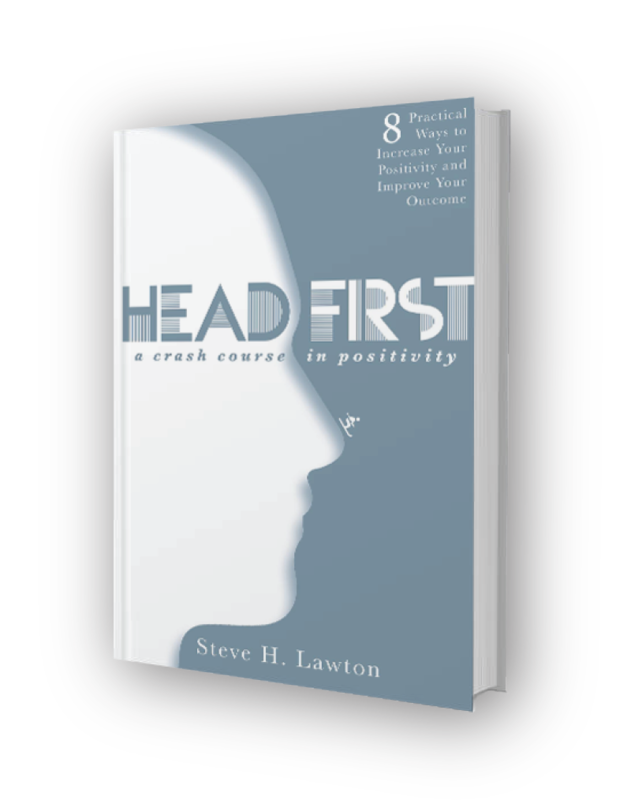 Steve is the author of “Head First! A Crash Course in Positivity,” a story about how his attitude literally saved his life from a near fatal skiing accident. 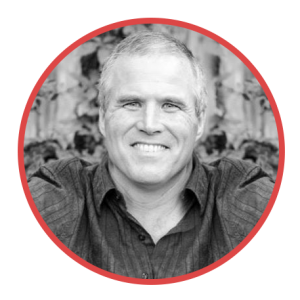 Steve enjoys helping others by sharing his story and practical advice on how to create a positive mindset, lead with positivity, and achieve better outcomes for individuals and organizations. He has given his talk at Dell and other companies, has been featured on KVUE news, has been a guest lecturer at the University of Texas and Texas A&M University, and has given a TEDx talk. In his spare time, Steve volunteers for youth lacrosse. 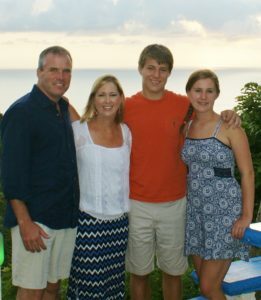 He has been a coach and has served president of the Westwood High School Men’s and Women’s Lacrosse Clubs in Austin Texas. Steve and his wife of 26 years, Deanna have two teenage children and they have grown quite fond of them. Hear Steve on Morning Moments With Maia Listen now! Here’s where you’ll find downloadable stuff about Steve. For his Speaker’s Kit, visit the Speaking page. 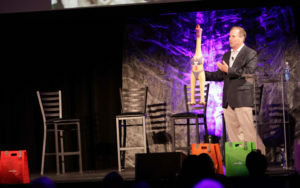 Banner image on Home page courtesy of Laura Hirsch Photography. Accenture photos courtesy of Ram Karamchandani.